Product prices and availability are accurate as of 2019-03-31 23:05:39 UTC and are subject to change. Any price and availability information displayed on http://www.amazon.com/ at the time of purchase will apply to the purchase of this product. 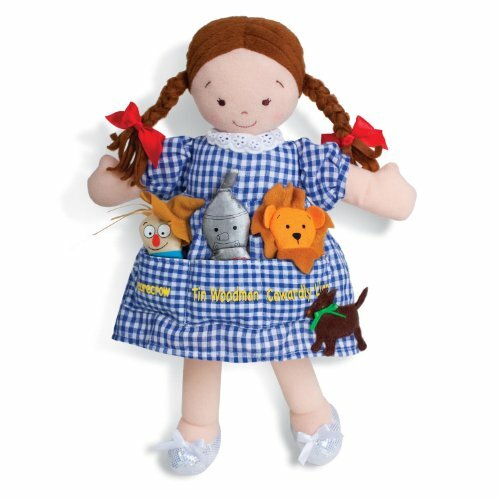 Classic children's characters with pockets filled with fun consist of stowaway detachable mini-puppet storybook buddies for included play. Tricot, velboa, and cotton with embroidered doll deals with and screen print accents.